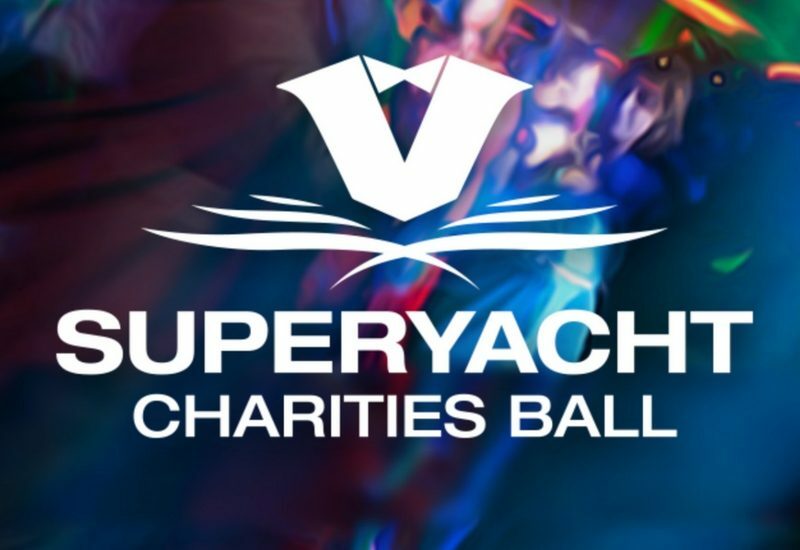 Insignia Crew are very much looking forward to attending the 3rd Annual Superyacht Charities Ball this weekend. 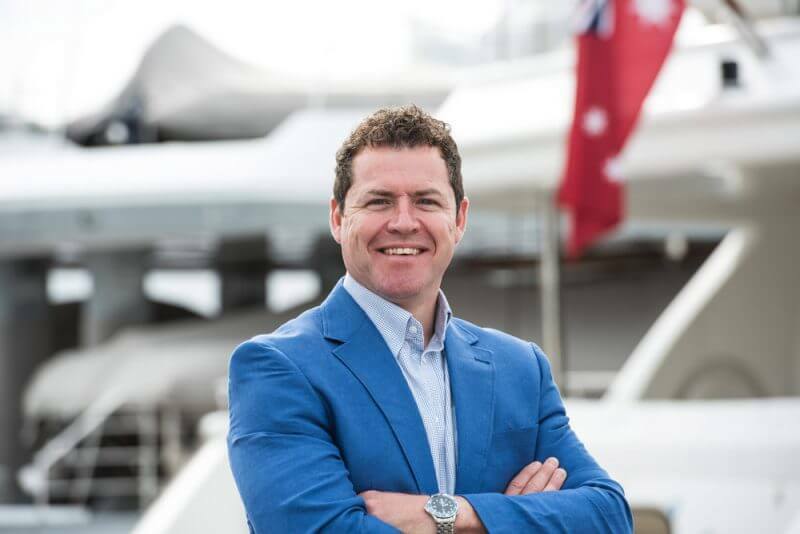 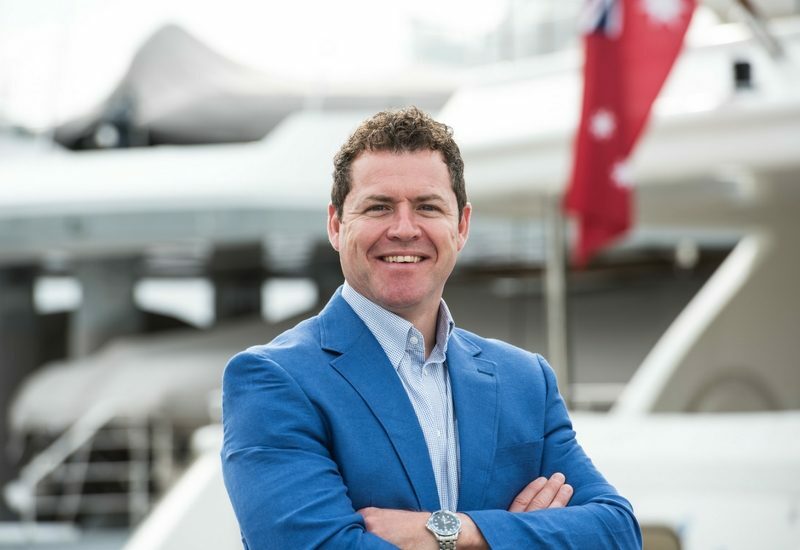 Raising awareness and funds for amazing charities – Sial4Cancer and Turn To Starboard. 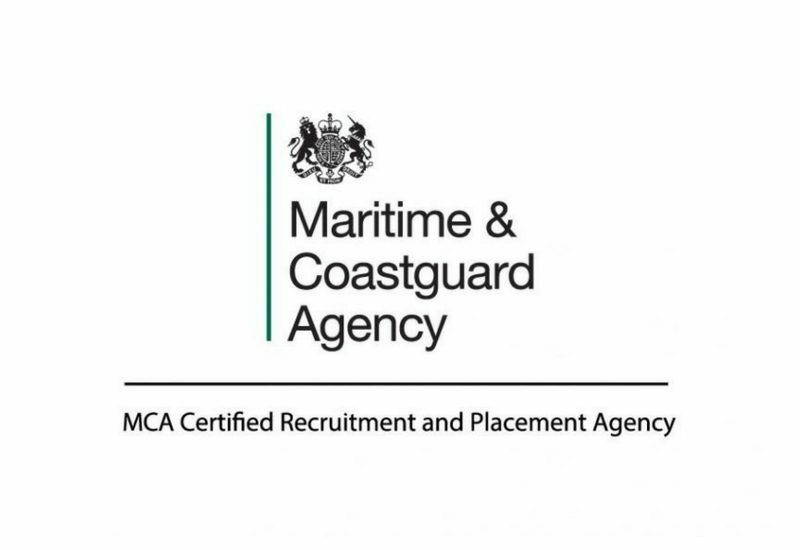 Insignia Crew is absolutely delighted to announce that having passed its recent MCA MLC 2006 compliance audit, it has been awarded MCA Certified Recruitment and Placement Agency status. 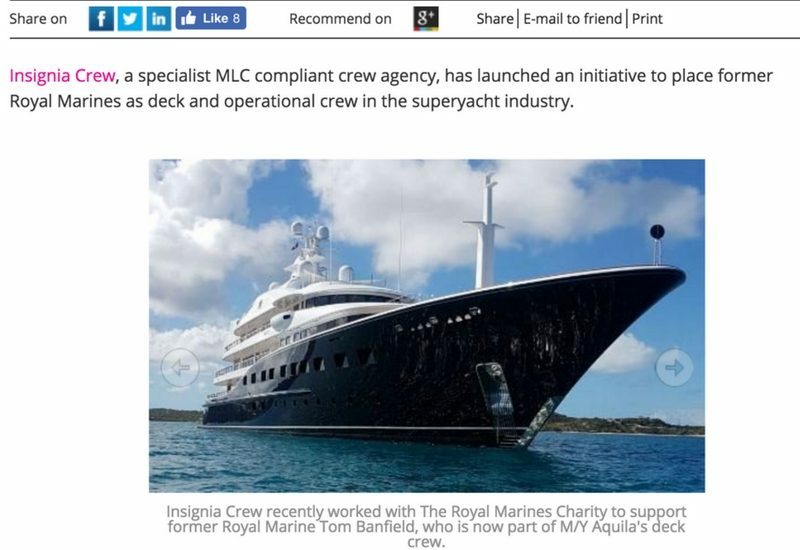 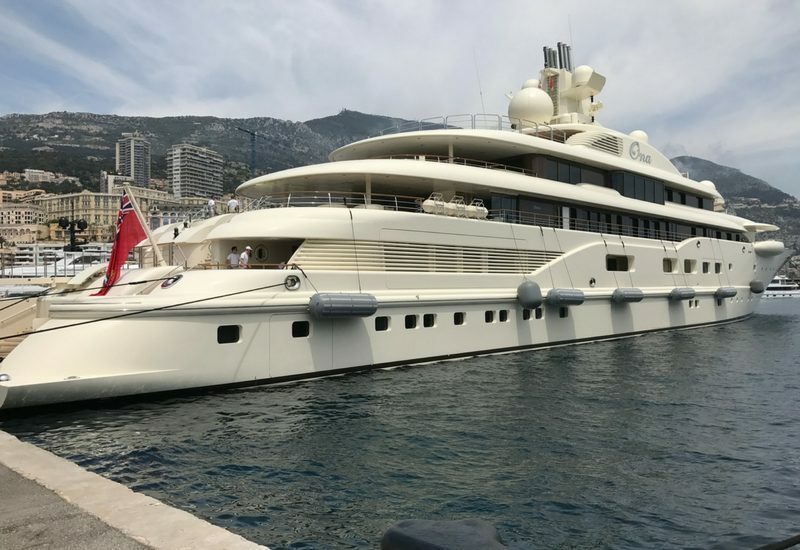 We are the superyacht industry’s niche provider of elite deck crew and we are delighted to be able to offer our services to the global superyacht community. 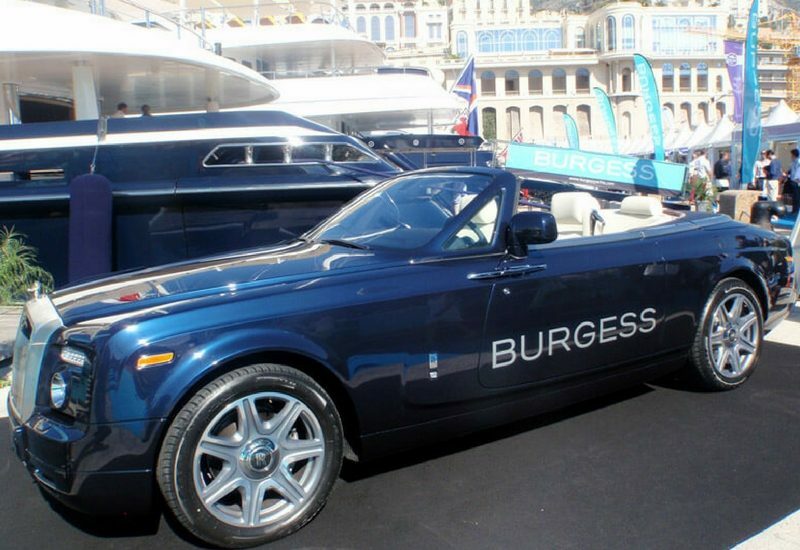 Please feel free to contact us with your requirements. 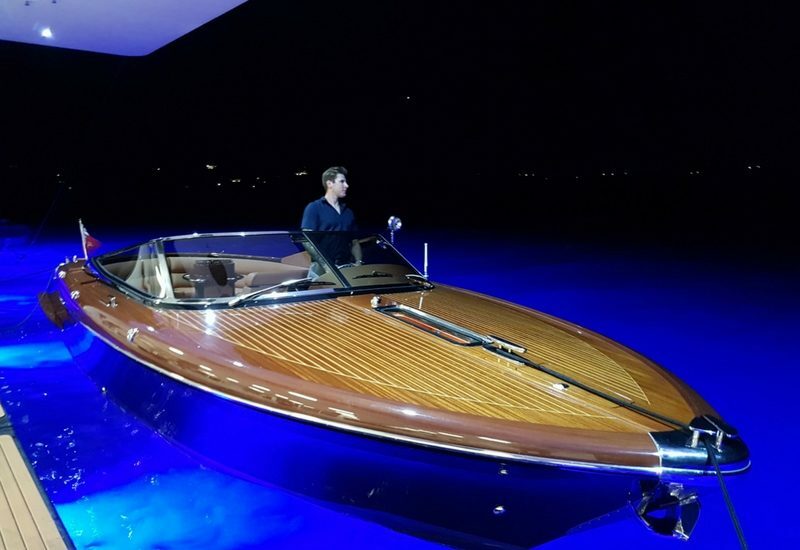 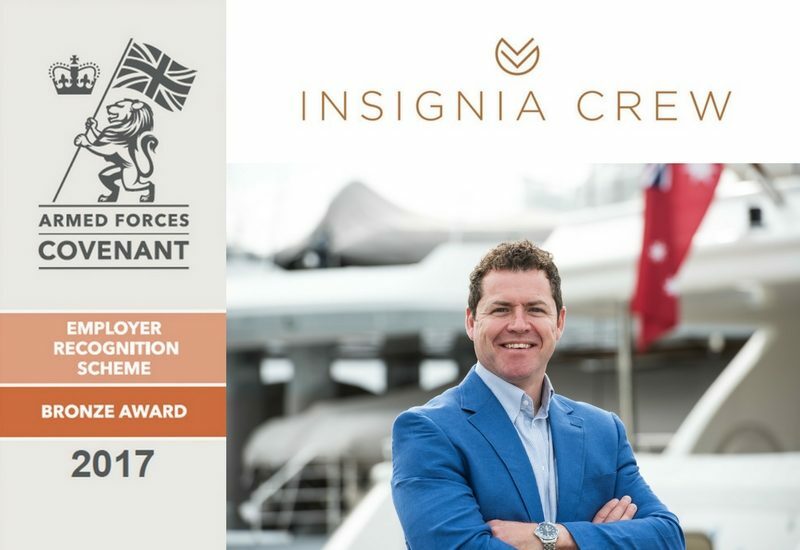 Insignia Crew are now on Instagram @insigniacrew – You can follow us here to keep up to date with us and to track all the very latest Superyacht imagery.